The primary goal of this module (as with all the pathophysiology modules) is to understand an organ system through the eyes of the herbalist. 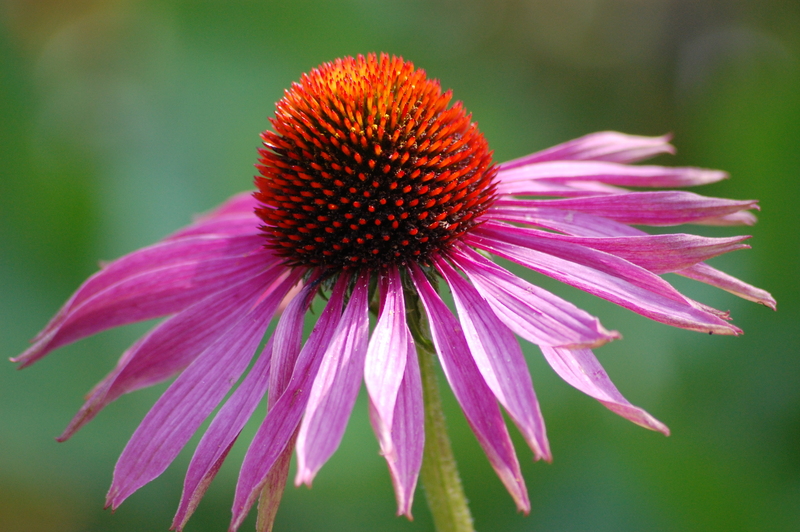 This 4-week, online course (2 recorded and downloadable classes per week) will focus on the immune system specifically as it pertains to plant medicine and focuses on the subject matter through the eyes of the herbalist. In doing so, this course picks up where the basic overview (basic herbal medic online course) left off, reviewing principles of the innate and adaptive immune system, immunoglobulin structure, antigen/antibody reactions, T-cells, T-cell activation, phagocytosis, pathophysiology of disease as it relates to immune system attacks, autoimmune reactions and disorders, allergies and immune deficiencies. Like all of the modules in the pathophysiology portion of the intermediate clinical herbalism course, the immune system module gives us a deeper look into this aspect of our body, specifically from the standpoint of the herbalist. As we have already studied in the basic course, the immune system plays the primary role of combating attacks on the body, from infections to cancer. As the body’s defense, it has to accurately recognize and respond to the differences between foreign and self. Location: This is an online course, and is pre-recorded. New material is uploaded each week for students. Dates: This is a 4 week online course. Begins 5/5/19 – 6/3/19. Registration will remain open until 5/19/19.